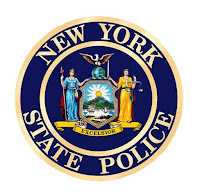 ORANGEVILLE -- A 63-year-old East Bethany man was charged Sept. 9 with driving while intoxicated, aggravated DWI, moving from lane unsafely, refusal to take a breath test and unlawful possession of marijuana. 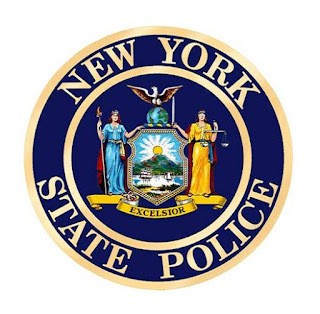 According to New York State Police, Troopers stopped Daniel B. Cochran at approximately 11:38 p.m. on State Route 20A for failure to maintain operation of vehicle in designated lane. He was placed under arrest after failing multiple SFST’S and found in possession of marijuana. He was then transported to SP Warsaw for processing where he recorded a .18% BAC. Cochran was issued traffic tickets returnable to the town of Orangeville court for Oct. 24.